A wonderful weekend was had in Toledo for the annual Great Lake & Glass City Feisanna. 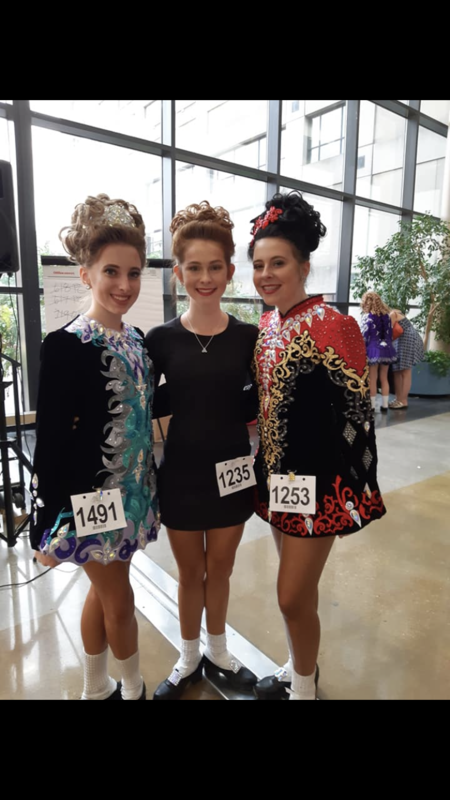 Thank you to the feis committees and to all of the volunteers for a smooth running feis. A special congratulations to all of our dancers! All of your hard work showed up on that stage!